Months ago I had a vision & a dream to heal my sad heart. I hoped I would find an artist who had a creative mind and a sense of history. Someone who saw new life in the wood of a old barn. 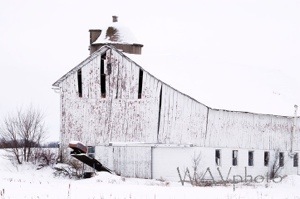 One evening, I had come across a beautiful barn holding onto its last breath. By sunrise the next morning I was wading through knee-high grass with my camera in full creative mode and in love with the moment. 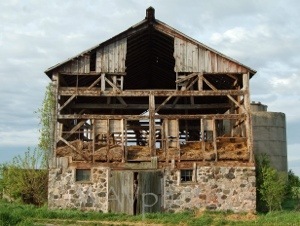 You see, I have a ‘thing’ for barns, especially really old barns. I feel a quiet energy in the history of what remains after years and years of snow, rain, sun, sweat, heart aches and celebrations. I feel the same about old doorways and window frames with ancient paint peeling off and rusted hinges trying to hold them together. 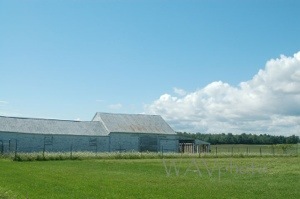 I love to have my camera with me when I come upon a barn – it’s usually the perfect model, well lit and full of emotion. So, back to my search for an artist. The rain was just starting and we were still a 20 minute walk back to the car. It was my first visit to the Cranberry Festival–a mixture of creativity and humanity. We were taking in just one more aisle of craft booths when I came around a corner and saw barn wood. Actually, a rustic booth of barnwood trays on display. I did a double-take. I evesdropped on a conversation already underway and couldn’t believe my ears…barn wood trays…made from reclaimed…barn wood! In my soul I was so content – I found someone who has masterfully crafted beautiful and functional art work. Someone understands the beauty & energy of the wood and is preserving it’s history. In my excitement, I tried to explain to the artist how happy I was to see Barnwood Trays and tried to tell him that I just wrote a blog, yadda-yadda–was looking for an artist…and you are it! I’m certain my words were just a jumble of incoherent thoughts as the rain fell more steadily and I attempted to find the perfect tray to purchase. The tray selection process was tough because there were so many sizes and styles to choose from. Each tray seemed to have a unique personality of grain and knots and each one was simply beautiful. The best part? 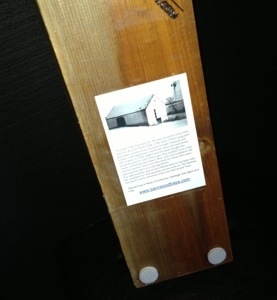 On the bottom of every BarnwoodTray is a photograph of the original barn with a story of it’s history. A birth certificate, of sorts. Finally I made my selection, and carried it under my raincoat to protect it…giddy with the thrill of finally finding the artist. My heart smiled for days. I look back and laugh at myself…wouldn’t the barnwood survive a little rain?